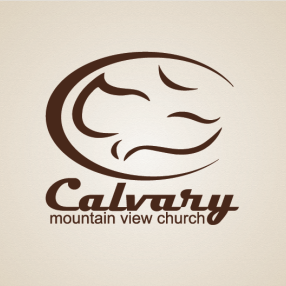 Calvary Mountain View Church (CMV) is a Calvary Chapel located in American Fork Utah. CMV was originally called Provo Christian Fellowship. 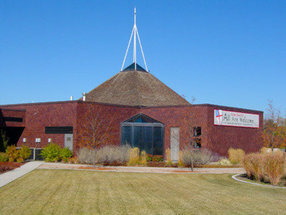 The name Calvary Mountain View Church was not adopted until its move from Provo City to American Fork City in 2004. Pastor Joe McCormick was born and raised in Southern California and studied at Calvary Chapel Costa Mesa School of Ministry. 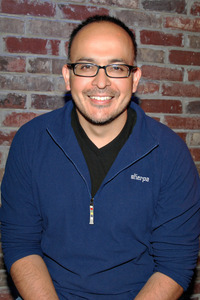 In 1997 he came on staff as an assistant pastor at Calvary Chapel East Anaheim (CCEA). Six years later, CCEA was proud to send out the McCormick family, along with the McChesney family, to join in the work that the Lord is doing in Utah county. CMV is devoted to the Word of God and sharing the love of Christ to everyone in Utah County. Our hope is to help foster this devotion and love in others by simply teaching the word simply. Our focus is centered around Matthew 11:28-30, “Come to Me, all you who labor and are heavy laden, and I will give you rest. Take My yoke upon you and learn from Me, for I am gentle and lowly in heart, and you will find rest for your souls. For My yoke is easy and My burden is light." We rest in the knowledge that Christ has finished the work! Praise Him! 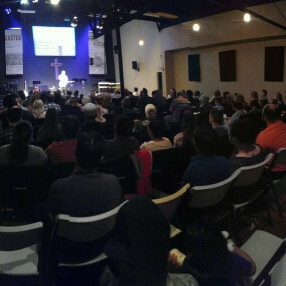 For more information you can contact our church office @ (801) 756-1446 or email us here. You can also stay up to date by following us on facebook or twitter and subscribe to our podcast. We are about simply teaching the Word of God simply. Act 2:42 NKJV - And they continued steadfastly in the apostles' doctrine and fellowship, in the breaking of bread, and in prayers. Go here? 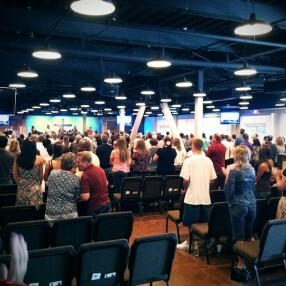 Tell us why you love Calvary Mountain View Church. Visited? Tell us what a newcomer can expect. 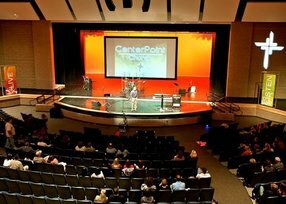 Enter your email address to receive an informative welcome email from Calvary Mountain View Church.